Caroline is a Miami-based, Hispanic, 30-something wife & mom of 2 girls. She shares her "been there, done that" experiences of parenting, cooking & more with her vast @SmartyPantsMama social network. 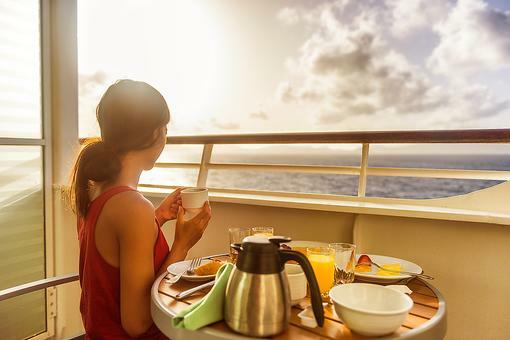 Cruise Food: Room Service Is Included on Ship & Available 24/7! 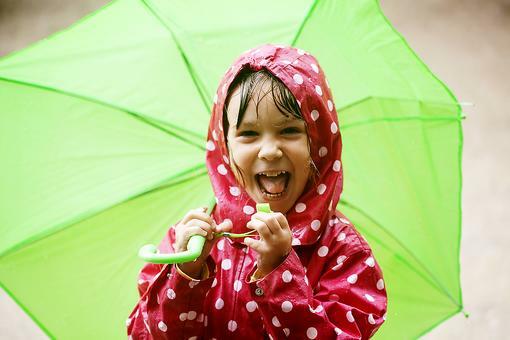 Don't Let Rain Dampen Your Family Vacation: Have a Rainy-Day Plan!